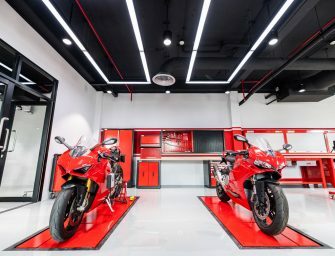 Ducati India today established its footprint in East India, with the launch of its much-awaited dealership and world class service facility in Kolkata, West Bengal. Kolkata is the seventh dealership for Ducati and will strengthen its sales and service network in this entire region. 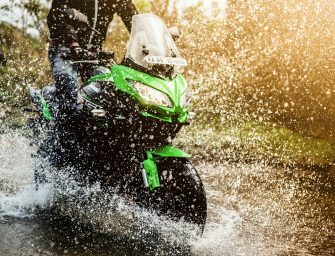 The 2,500 square feet showroom in Kolkata has been established by Mohan Motors Super Bikes Pvt. Ltd at A.J.C. Bose Road in Central Kolkata. Mohan Motors have also setup an ultra-modern 2,500 square feet service facility located in the heart of the city. Their team of highly qualified and trained service personnel will ensure excellent levels of after-sales service. Established in 1986, Mohan Motors has experienced rapid growth and innovative excellence under the leadership of Mr. Sandip Bajaj, Chairman of the Mohan Motor Group. One of the most reputed and established automobile dealers in Kolkata, Mohan Motors’ presence in the commercial, premium and luxury automobile market include Audi and Porsche dealerships in Kolkata and facilities in East India as well. 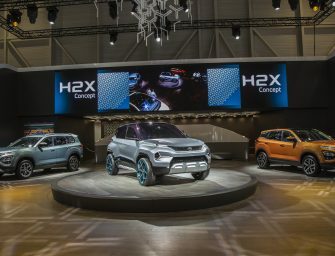 Trust and commitment and an eye for excellence have enabled the company to emerge as a prestigious name amongst its peers, with six coveted automobile brands under its portfolio. Mohan Motors will offer for sale at this dealership, the entire range of Ducati motorcycles available in India. The diverse product portfolio comprises of nineteen models across six different categories. 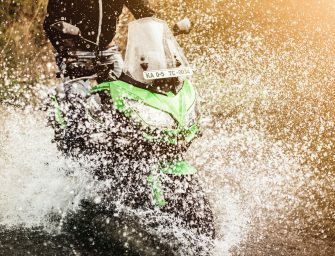 This includes the Italian manufacturer’s iconic Monster range, the provocative XDiavel, the extremely versatile Multistrada and Hypermotard family and the high performance Panigale superbikes. The five Scrambler variants also include the recently launched Café Racer and the Desert Sled. Ducati fans can also choose from the complete range of Ducati and Scrambler apparel and accessories. 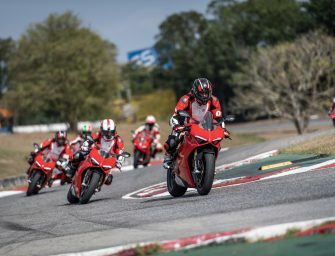 With dealerships already operational in Delhi-NCR, Mumbai, Pune, Ahmedabad, Bangalore and Kochi, Kolkata is a major milestone in the expansion of Ducati’s network in the country. The current motorcycle range starts at INR 7,23,000 (ex-showroom India) for the Scrambler Icon.